Cruise up and down the Colorado River as you are surrounded by vast sandstone walls and flowing south out of the Moab Valley. 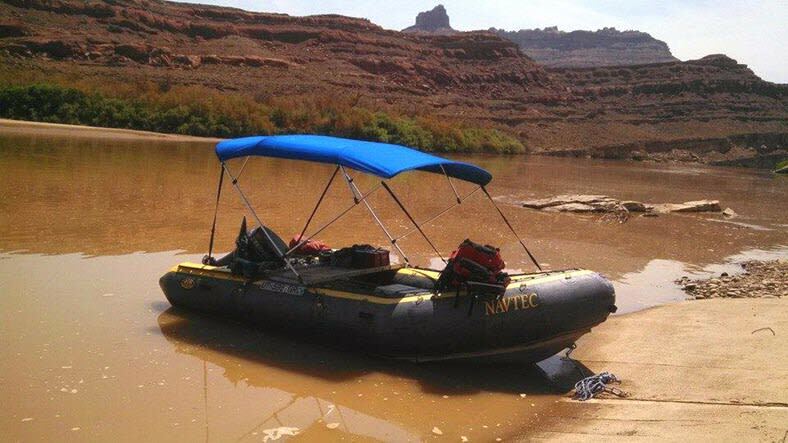 Cruise up and down the Colorado River as you are surrounded by vast sandstone walls and flowing south out of the Moab Valley. This part of the river has no rapids, so the nice slow flow of the water and the surrounding majestic canyons make for an amazing experience. Your local guide will lead you on this unique adventure teaching you the history of the area and pointing out rock art, ruins and ancient living quarters as you travel under Dead Horse Point. 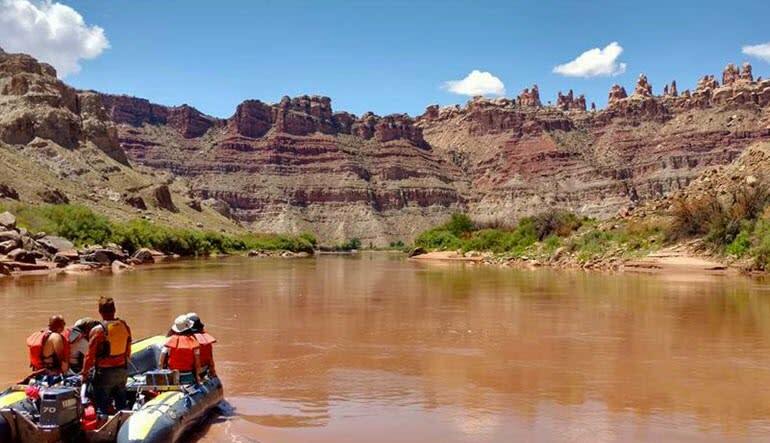 From there you will take a short walk to a petrified forest that is millions of years old, then you will hop back in the boat and tour around the Goose Neck of the Colorado River and experience breathtaking views of the Canyonlands that you can only see from the river. What a great way to see Utah's natural wonders! If you had a blast feel free to tip your guides!